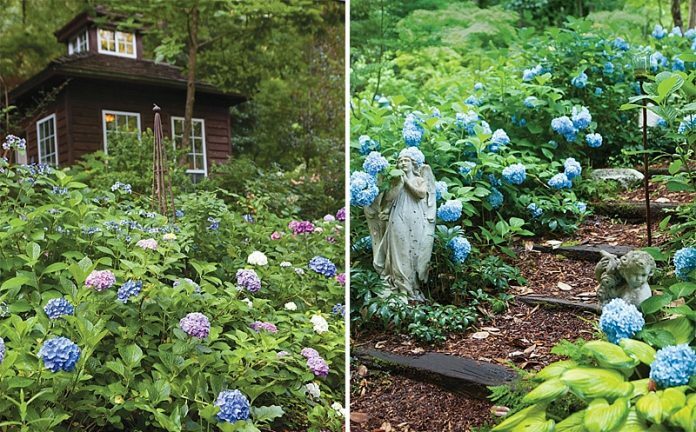 Homeowner Wendy White was never much of a gardener before she planted her first hydrangea bush in 1989. 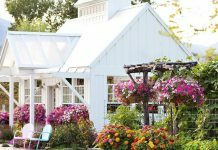 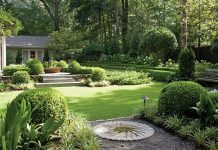 In the years since, her garden has grown to encircle her house and creep into the surrounding woods, covering the Whites’ property in a blanket of green leaves dotted with colorful flower blossoms. 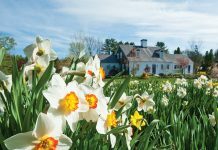 Under Wendy’s tender care and attention—up to eight hours a day—her hydrangeas return each year, brightening her days with spectacular color and vibrancy from March through November.